The evergreen appeal of Japanese desserts is hard to resist. Executive pastry chef David Landriot of Patisserie G demonstrates how to jazz up the humble castella cake and fruit tart. 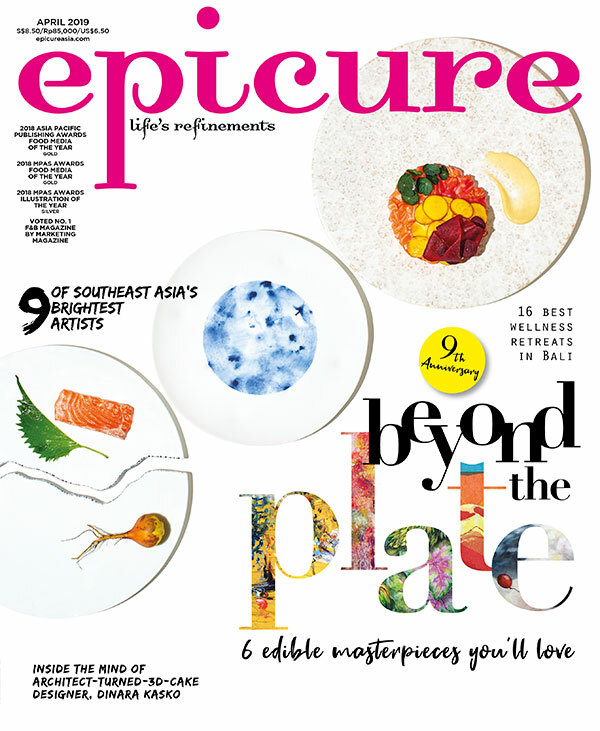 Excerpt from the September 2017 issue of epicure.